How would you compare Cab Bolton to the detective in Brian’s Duluth-based books, Jonathan Stride? This is a book about trust, faith, and doubt. Do you trust Mark Bradley? Do you believe anything happened between him and Tresa? Between him and Glory? Are people too quick to leap to assumptions about someone’s guilt? Are men in particular considered guilty until proven innocent? Why do you think Brian chose remote Door County as the setting for this book? How does it add character to the story? How is it different from Duluth? Was Harris Bone wrong to take the blame for the fire? Could you protect a family member who did something horrific? There is obviously some sexual tension between Hilary and Cab. Talk about the nature of their attraction, even though both are involved with other people. 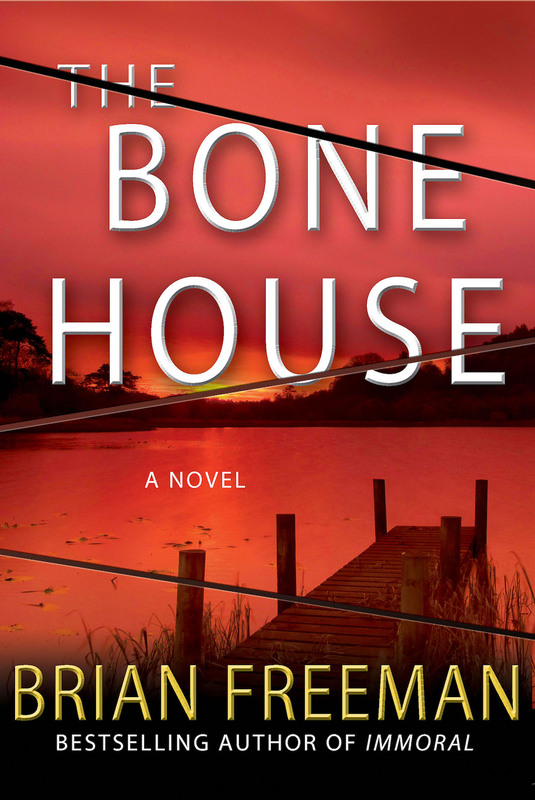 How does the “stand alone” nature of The Bone House differ from Brian’s series books? Do you want to see Cab Bolton return in a future book? Could you ever move to a small town as an outsider? How do you think you would be accepted? Talk about the teenagers and their relationships in this book. Is a small town environment different for young people? How does Cab’s journey to Door County change him? What’s next for him?